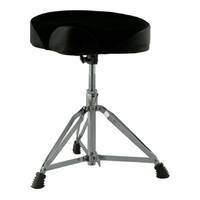 This robust drum throne is for the elite drummer. 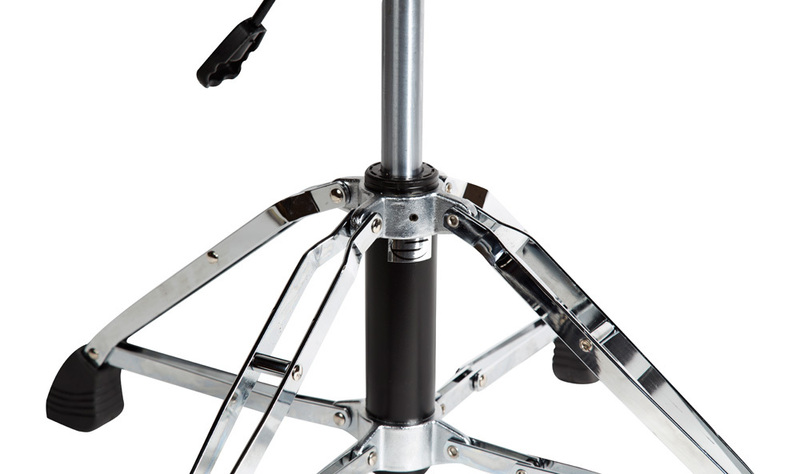 It will retract from the massive 54cm seat hight for the taller musician, all the way down to 42cm for the premature percussionist. 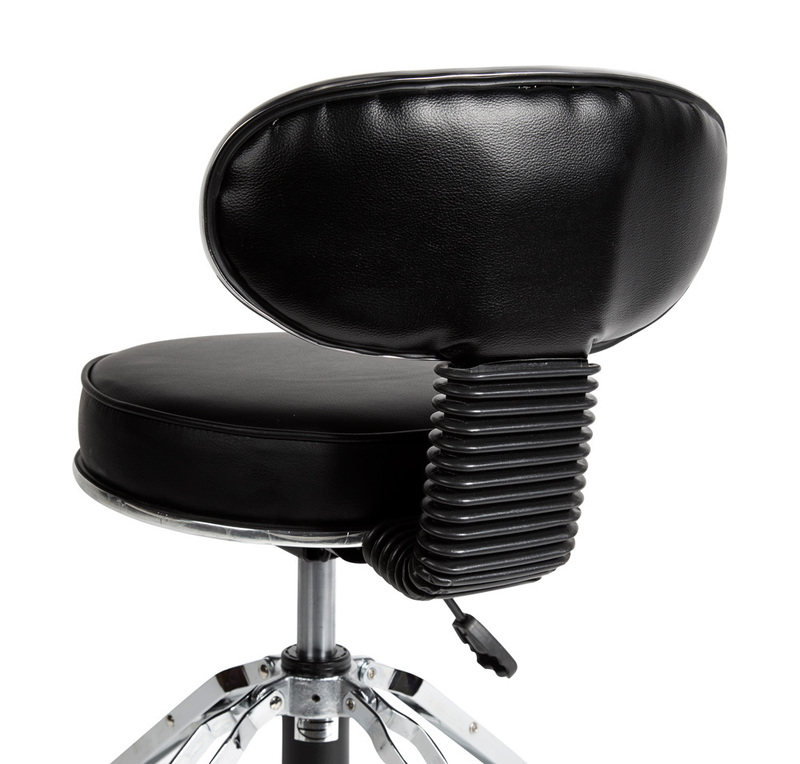 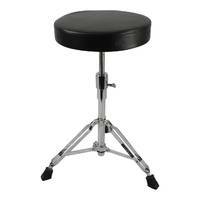 This stool will suit a player after a high level of comfort and support. 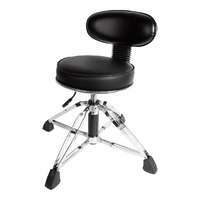 The seat is adjustable from 54cm seat height for the taller musician, down to 42cm for a smaller player. 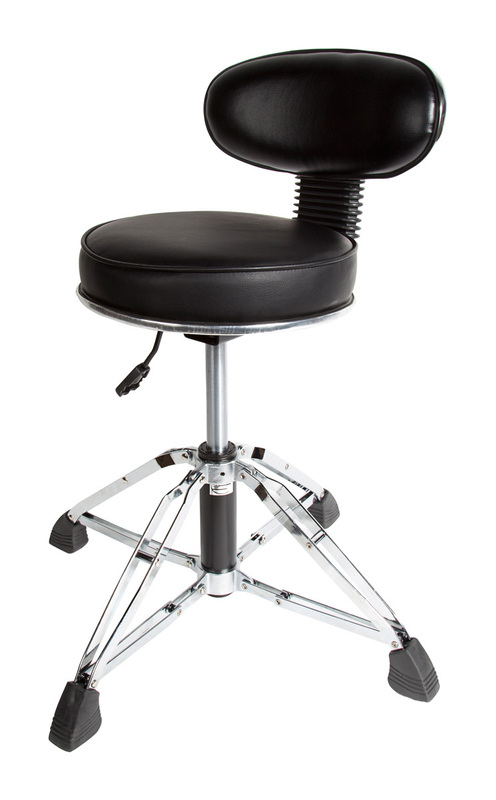 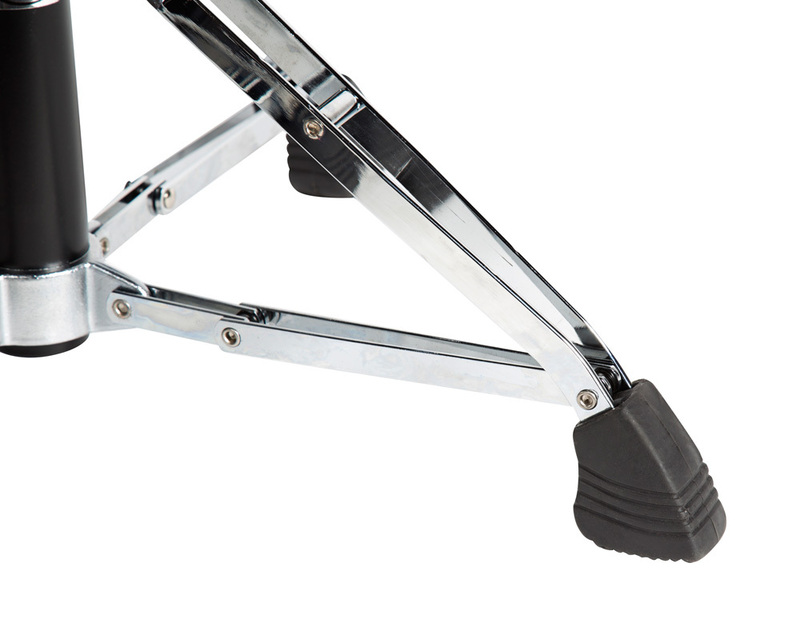 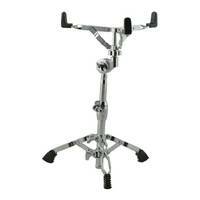 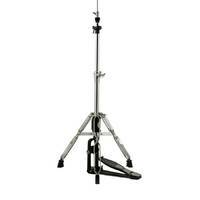 The erganomic back rest will help with posture and support allowing the drummer to focus on groove. 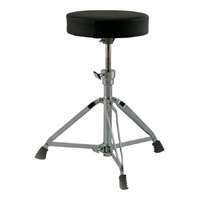 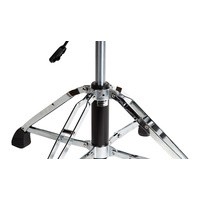 This stool has a heavy duty steel contruction and features a larger tube diameter than some other models of drum throne. 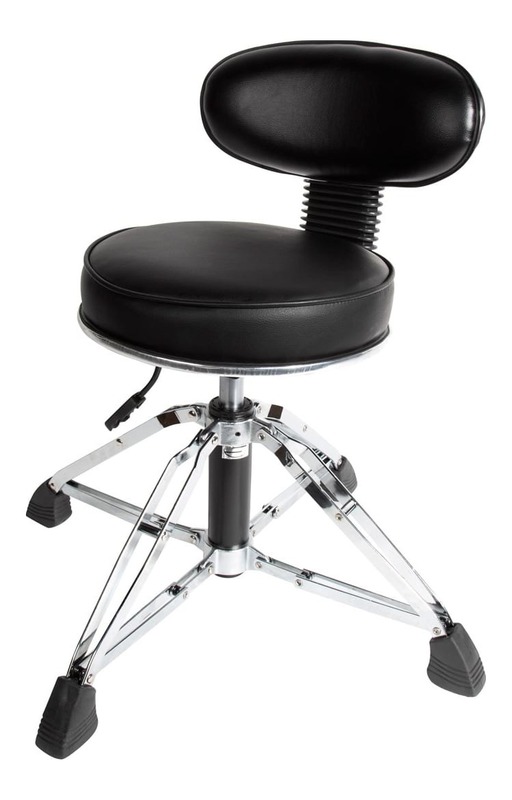 This, coupled with double brace legs, gives this drum throne a greater weight capacity, so it can be used by fully grown adults. 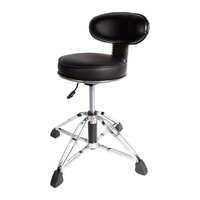 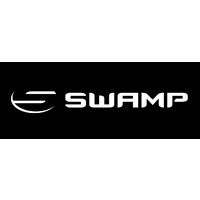 I couldn't find anything that would give me height adjustment and some back support as I have a stuffed neck and back I bought one of these Drum Thrones about 3 years ago and It has been the single best thing I have ever bought for my studio, I need back support and it is there great bit of kit. 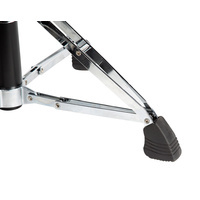 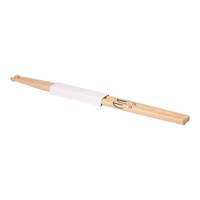 10/10 don't hesitate to buy one of these they are really built well too.